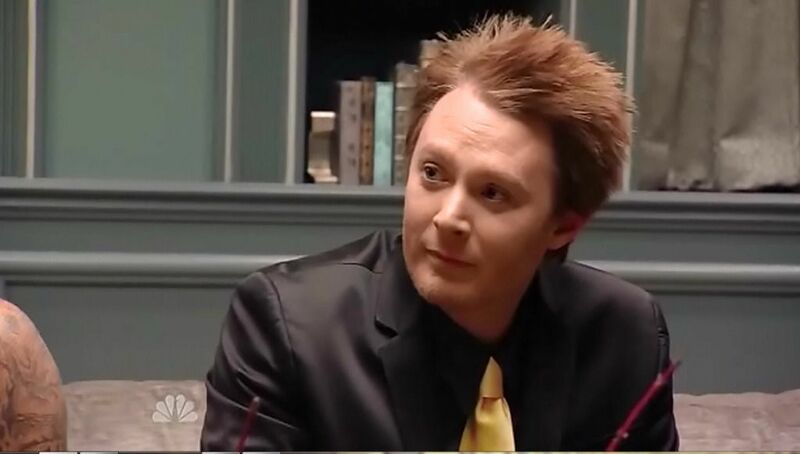 Watching Clay Aiken on Television! It is Wednesday and now we can start to look forward to the week-end. Sunday night has become my favorite night of the week. 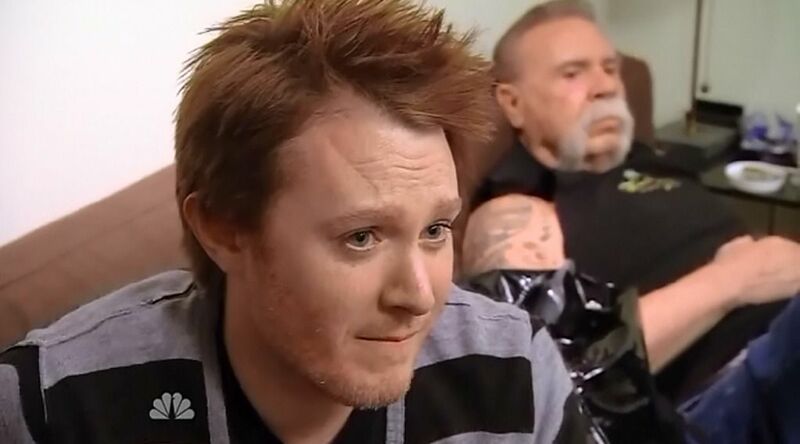 I get to watch Clay Aiken on TV…well, I guess I get to see Celebrity Apprentice on TV. Today’s blog is a break from the links and articles that are on the Internet. Today is Picture Day. Thanks to Clayscience at the CB, we have some great pictures. ENJOY!! You must be a member of the Fan Club to be a part of the chat and it is suggested that members check out the chat page before the event to make sure all is working well. And, please check out the second article here at CANN. 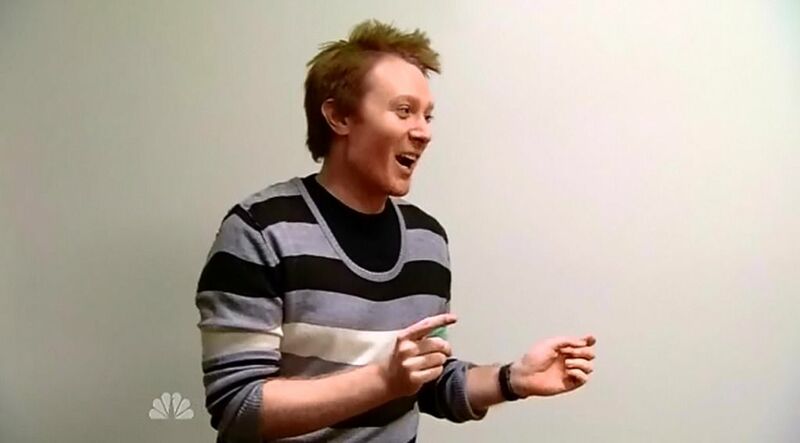 It was written around noon time Tuesday…Titled Clay Aiken – Having A Great Time! 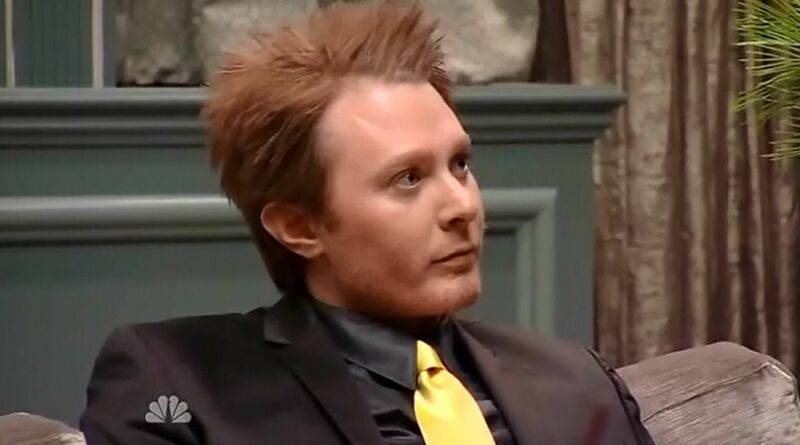 There are some links to some supportive reviews of Celebrity Apprentice and Clay Aiken! wondering what his thoughts are and how he will figure everything out! He always does. Wow!!! Love #'s 3,5 & 8 Goodness, help me. That just made my whole day. I'm sick today and that still made me smile. So sorry that you are sick. I hope you feel better for the chat this evening! I like all of the above. Have fun tonight all! I'll have to watch the taped chat – I have to work. I've hit the first one "live" and all the rest after the fact. It gives me something to look forward to! I like #7, I think he looks nice there with his suit on. But, of course, I love all his pictures. Speaking of the Chat tonight, I am most definitely ready. Already updated my Java and just counting the hours till it starts. Error: Error validating access token: Session has expired on Tuesday, 21-Aug-18 16:13:01 PDT. The current time is Thursday, 25-Apr-19 07:23:38 PDT.